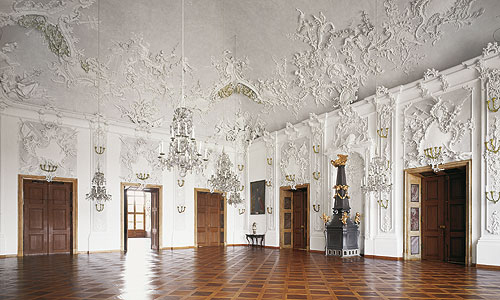 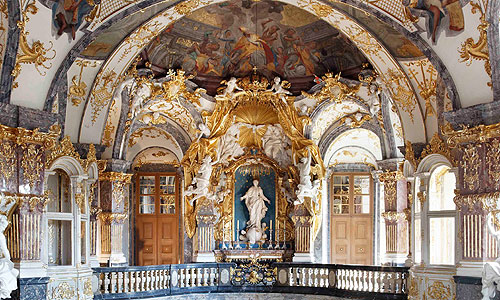 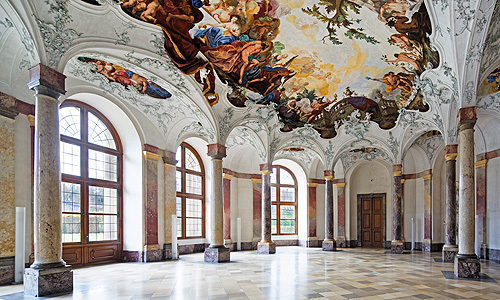 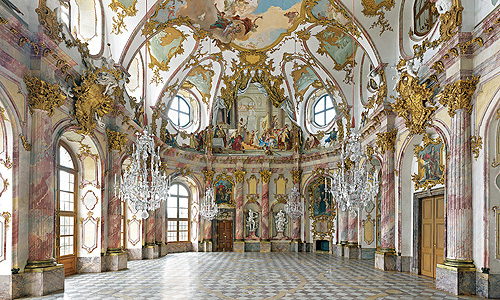 The following rooms at the Würzburg Residence may be booked for various events. 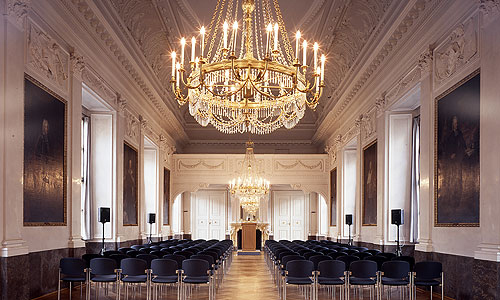 For more information about a room (size, technical facilities, prices etc.) 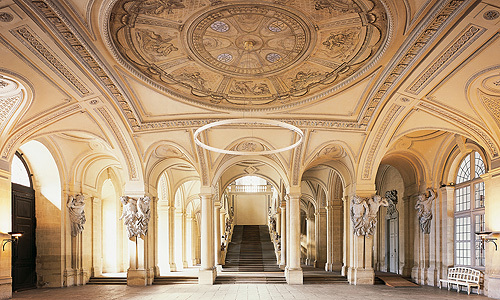 please click on the respective picture (link to our main website www.schloesser.bayern.de).